Blockchain technology is a system of linked blocks that make up a connected chain of data that can be updated by multiple parties. The chain cannot be altered or deleted making it almost impossible to hack or corrupt. Blockchain technology was originally designed to protect Bitcoin transactions. Now Blockchains are being used to protect a wide variety of data and transactions, including all governmental data in Estonia. The first “data embassy” is being developed and protected by a complex Blockchain. Many believe Blockchains are a viable security option to protect online data transactions. Click the links below to learn more. Still confused about Blockchain? View this great article, “What is Blockchain Technology? A Beginner’s Guide” by the team at, Invest in Blockchain. 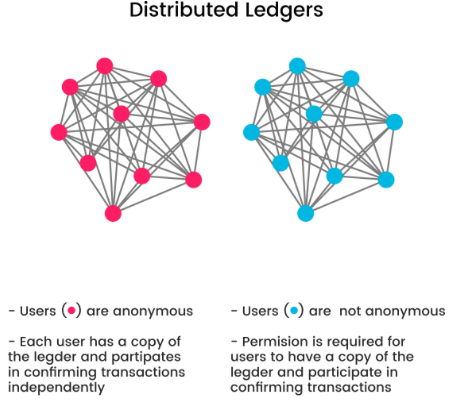 Block Geek: What is Blockchain technology?